On August 2011, the first reference to what was to become Destiny was made by Bungie in their 20th anniversary documentary, O Brave New World, where it was referred to by its working title, Tiger. 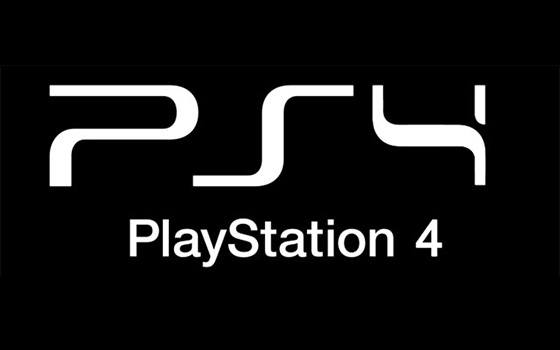 On November 2012, concept art and plot details were leaked for the first time. 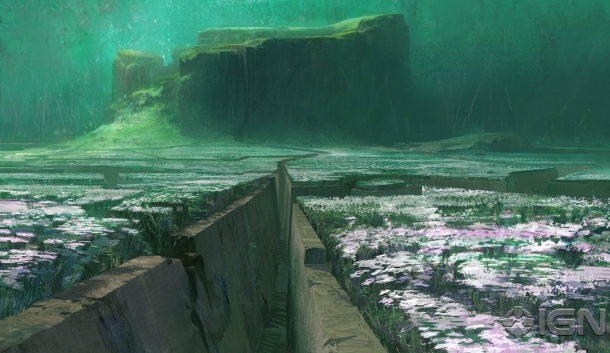 While disappointed at the details becoming public before planned, Bungie supplemented the leak with further concept art. Lead writer, Joseph Staten, stated that the approach for the game was toward "building a universe" that would "take on a life of its own". On February 2013, Bungie began a viral marketing campaign for the game on its own website. An alternate reality game was used to promote the official announcement of Destiny. On February 15, 2013, a double-sided promotional poster of the game was sent to Joystiq by a source at Gamestop. 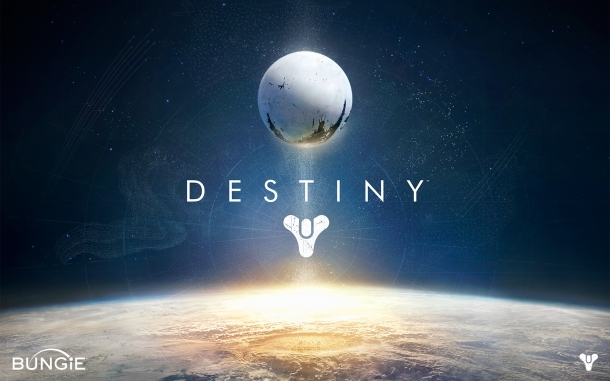 On February 17, 2013, following on from the release of concept art and previews taken from an official closed doors event held by Bungie by major video gaming websites, Bungie released a video documentary revealing information on Destiny and some of core ideas behind the game.